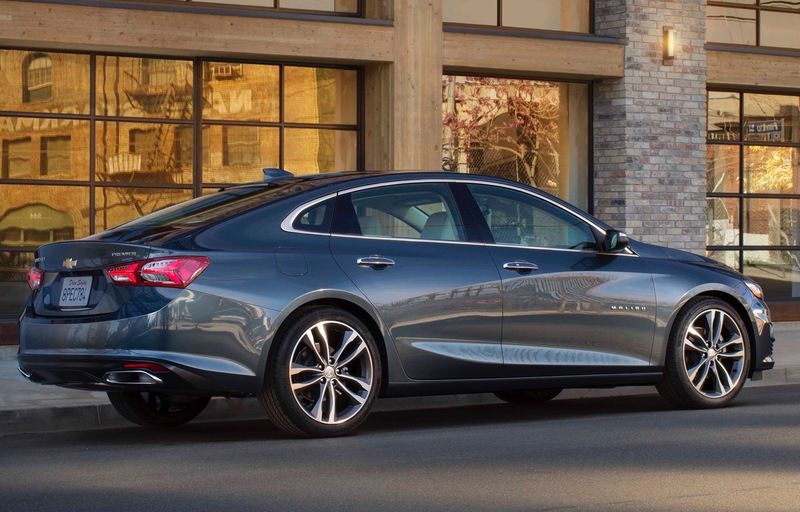 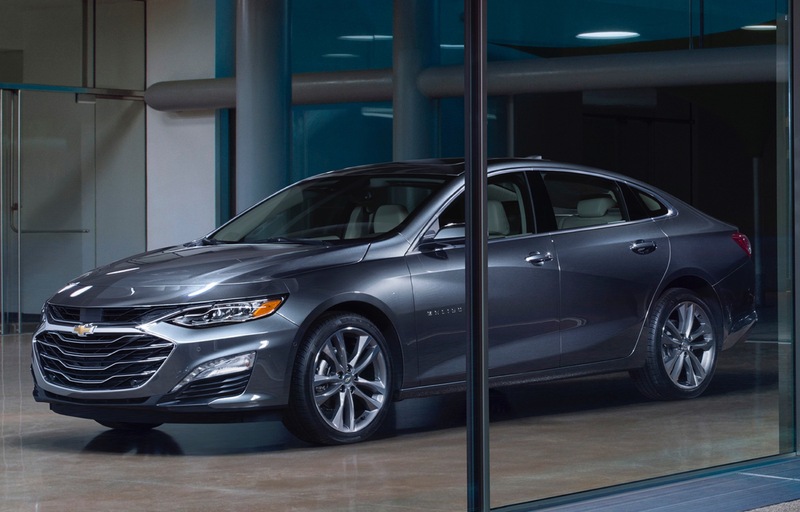 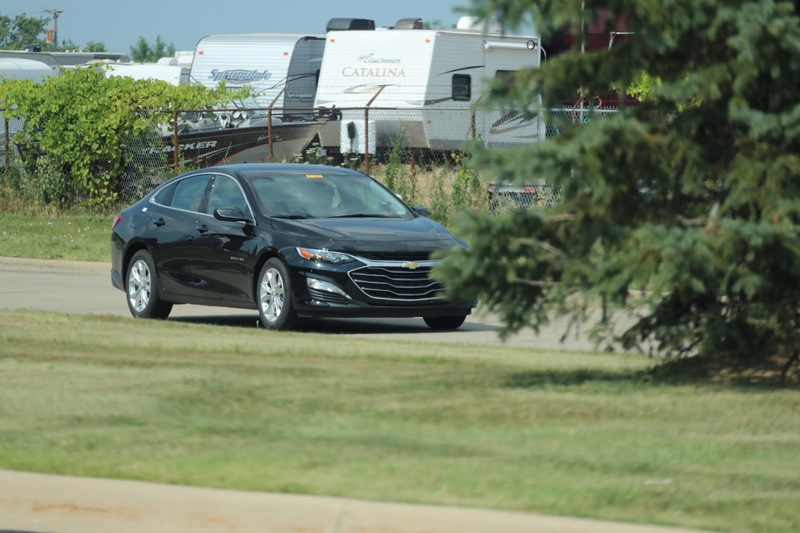 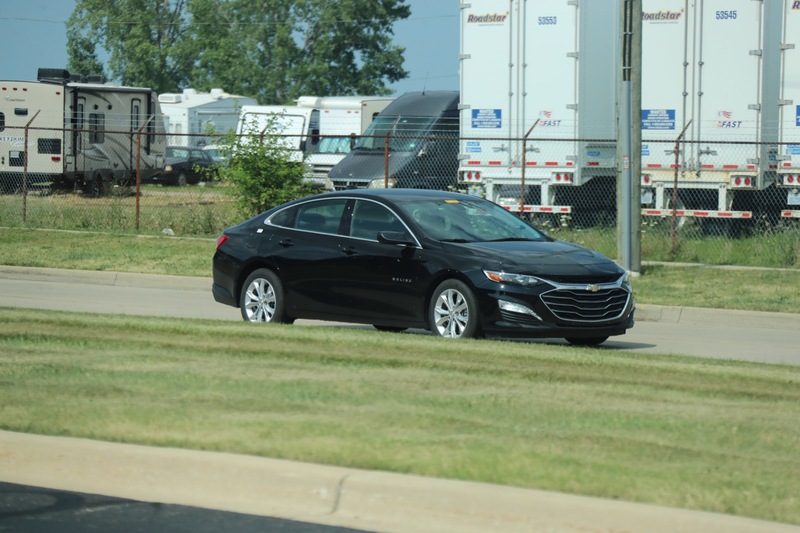 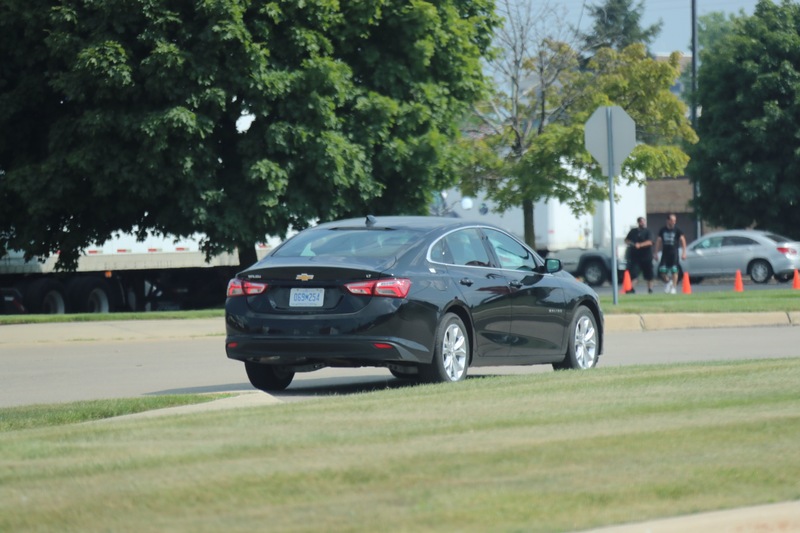 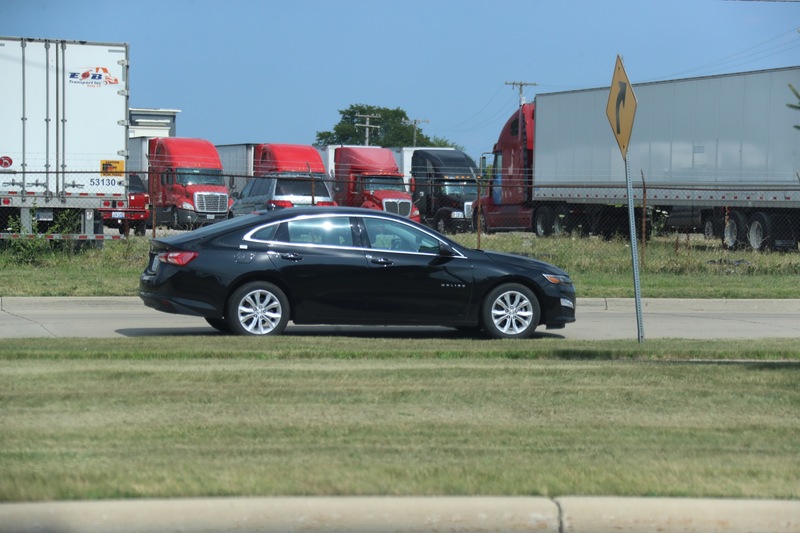 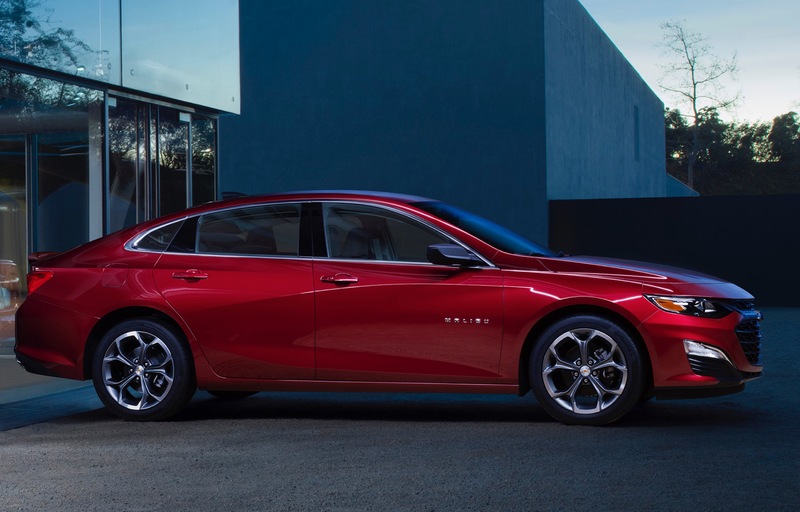 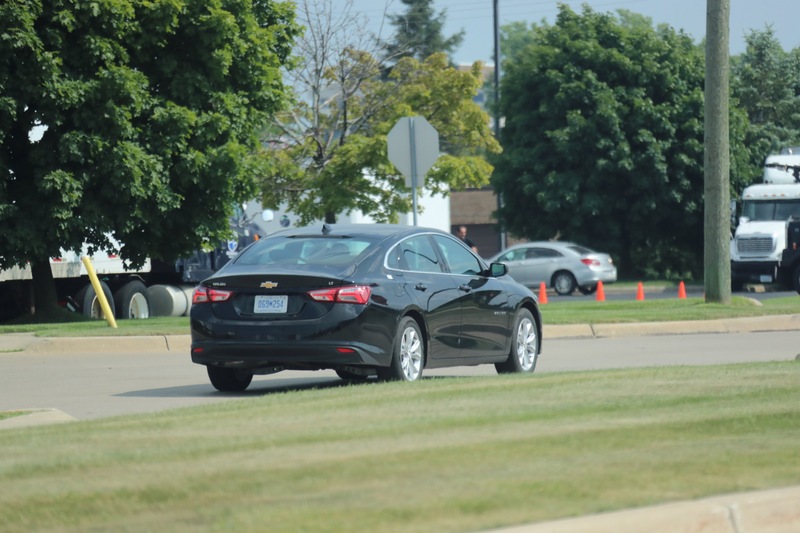 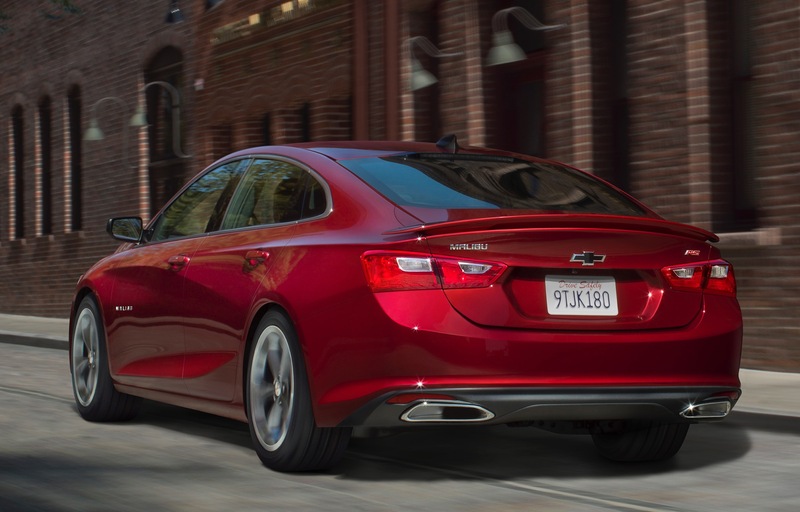 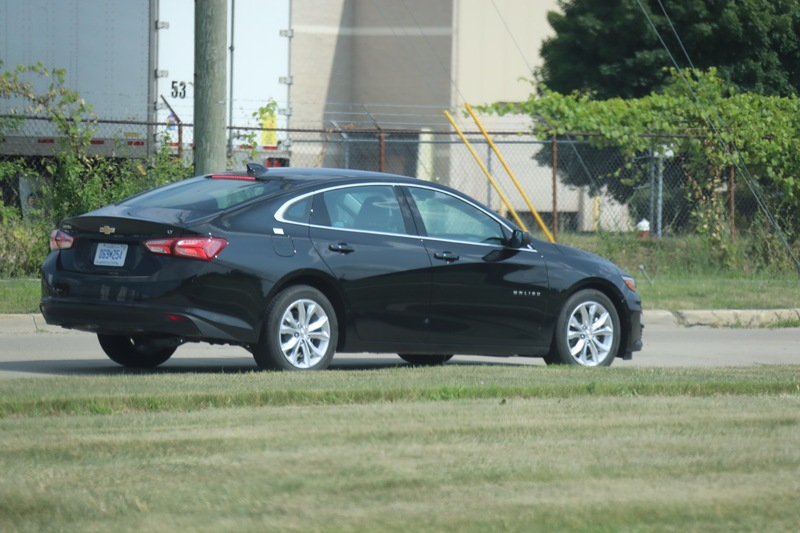 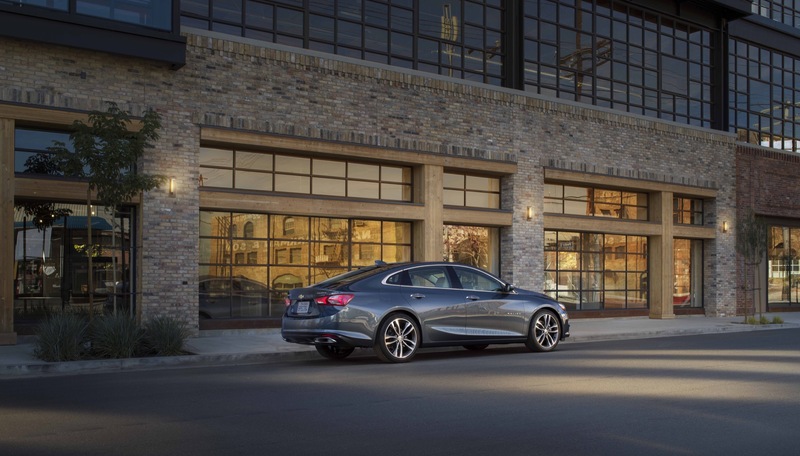 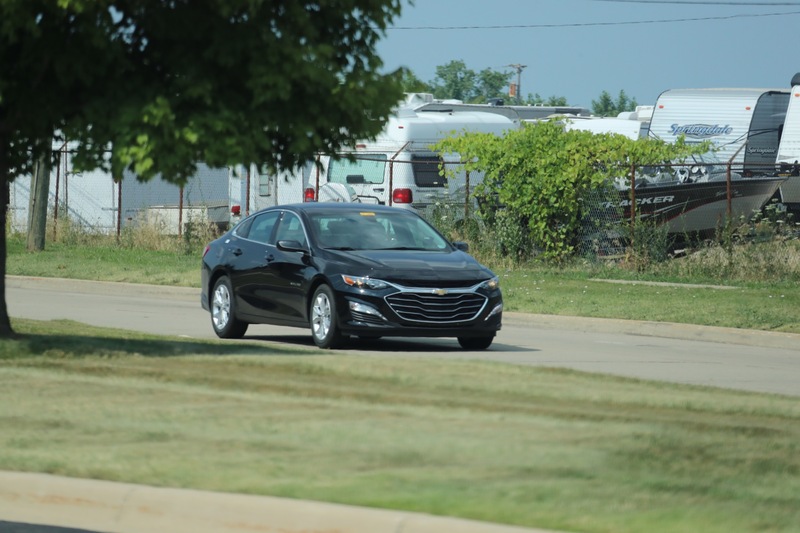 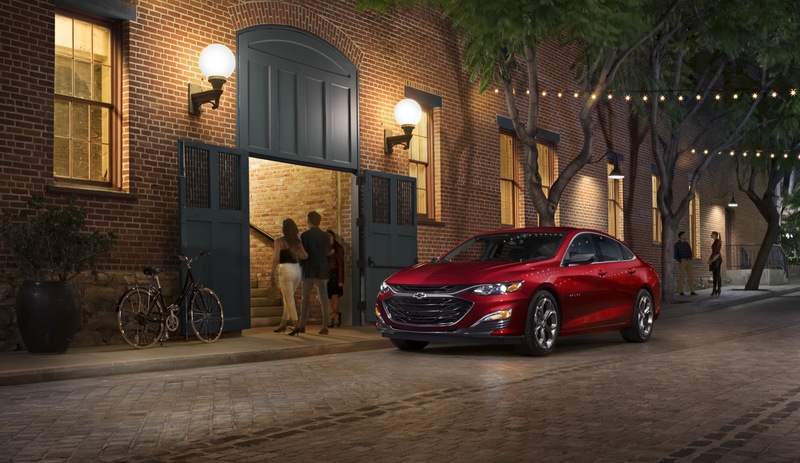 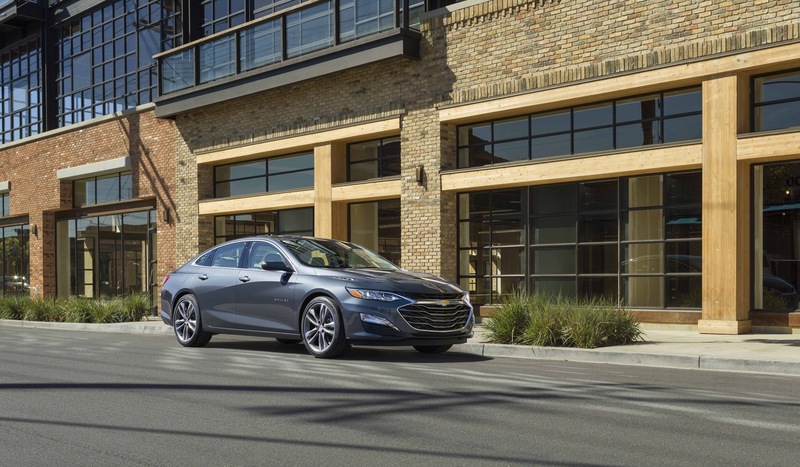 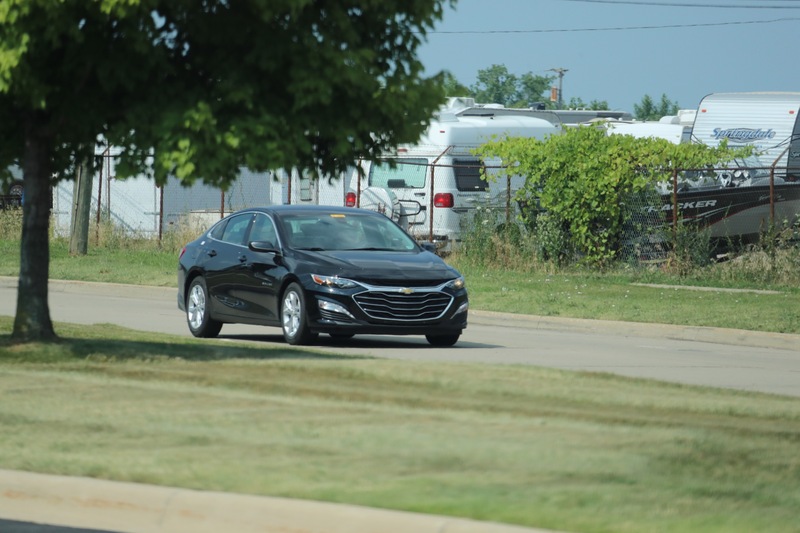 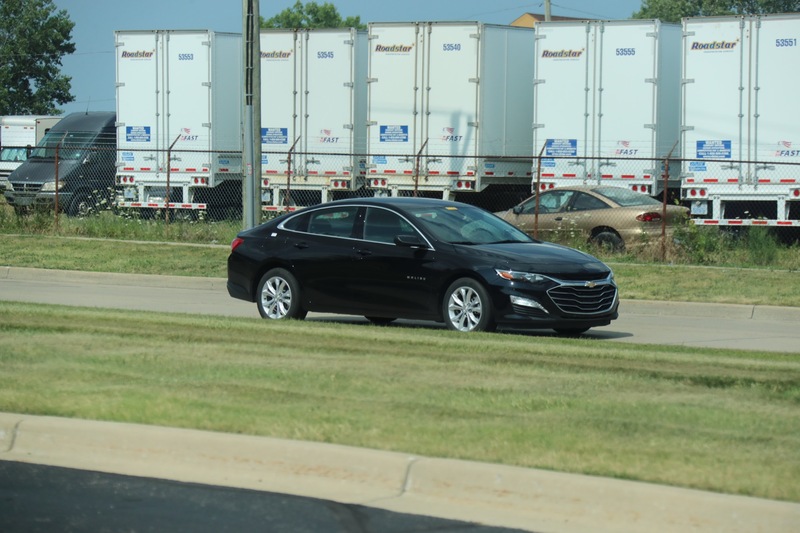 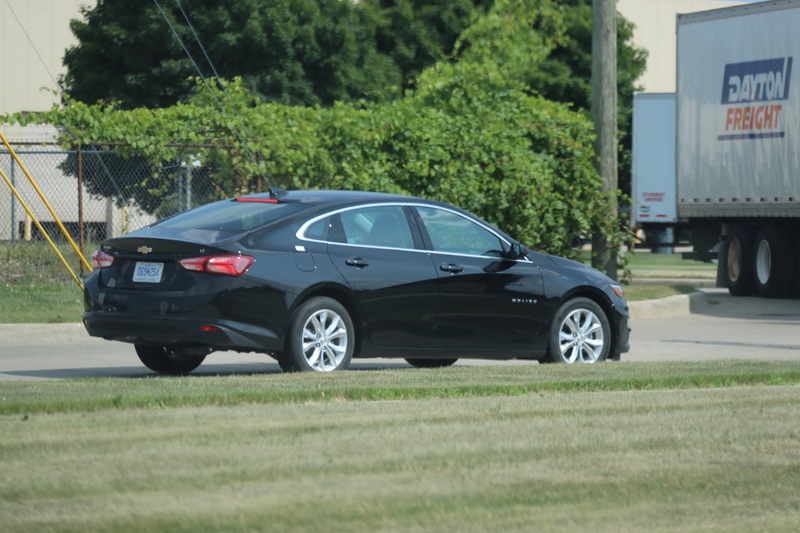 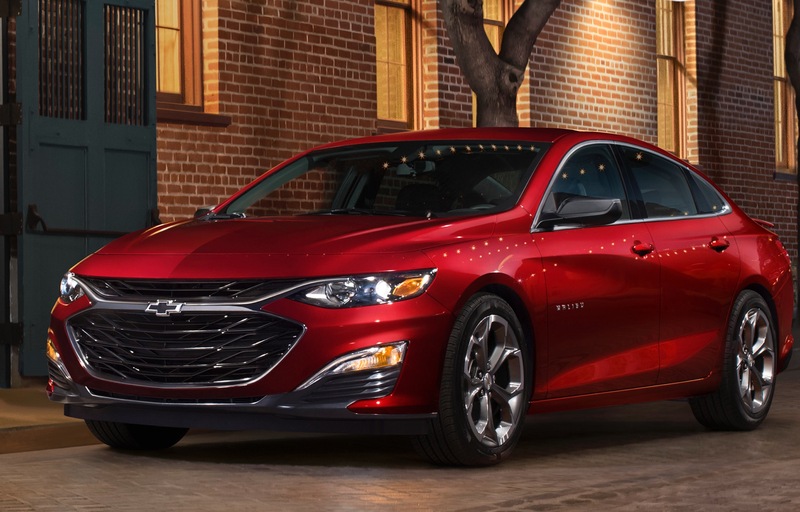 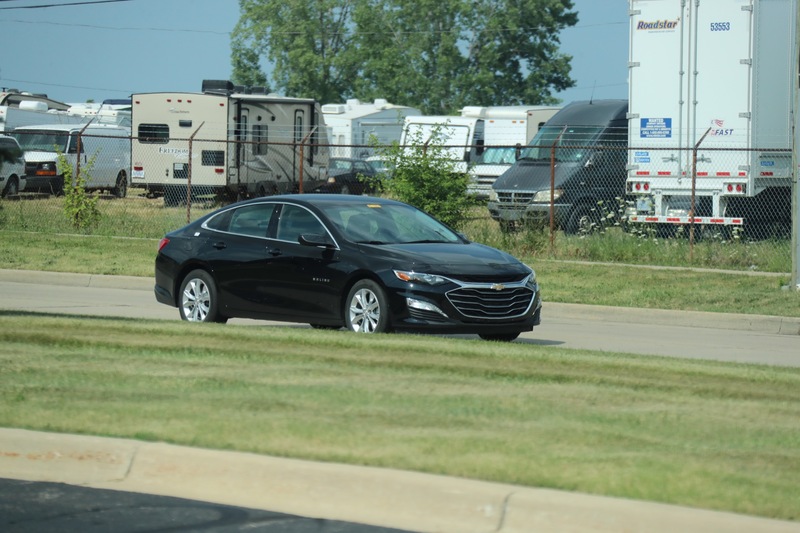 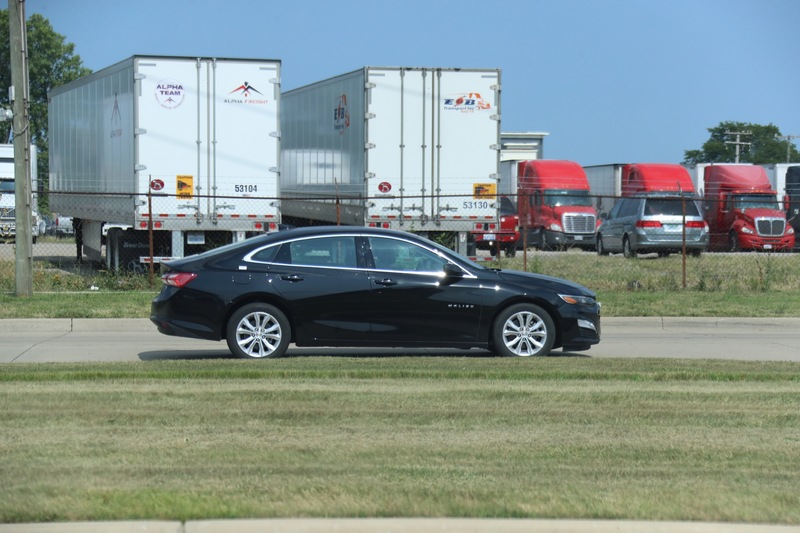 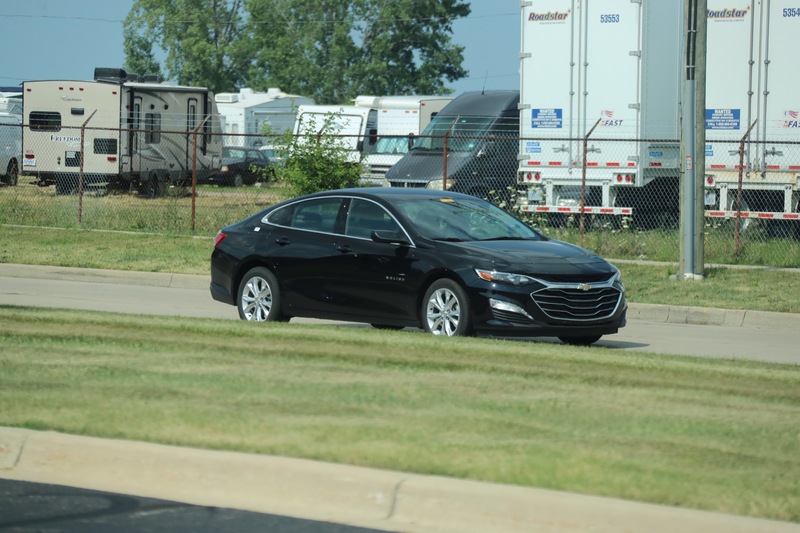 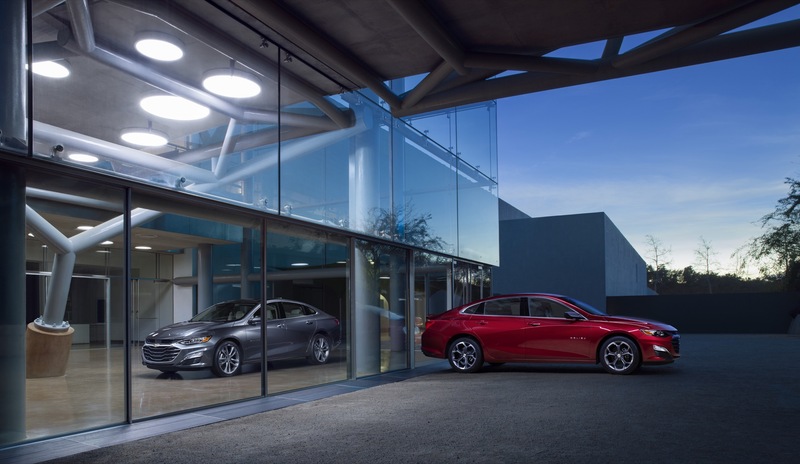 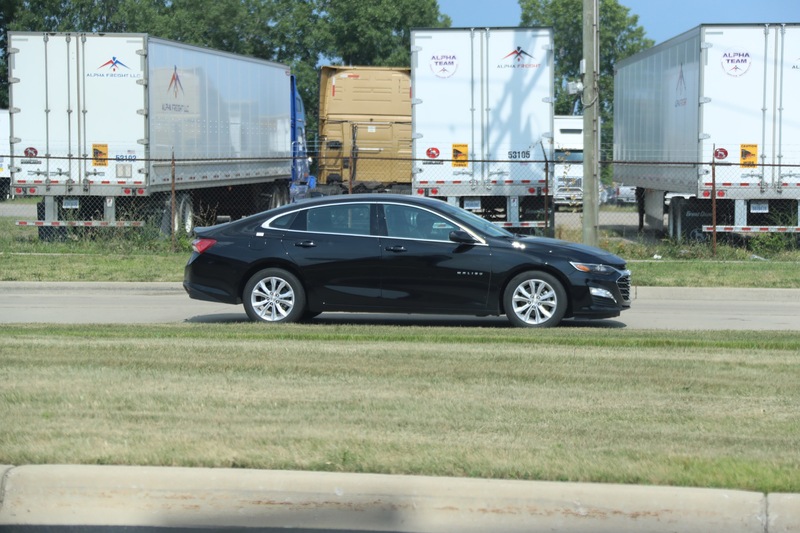 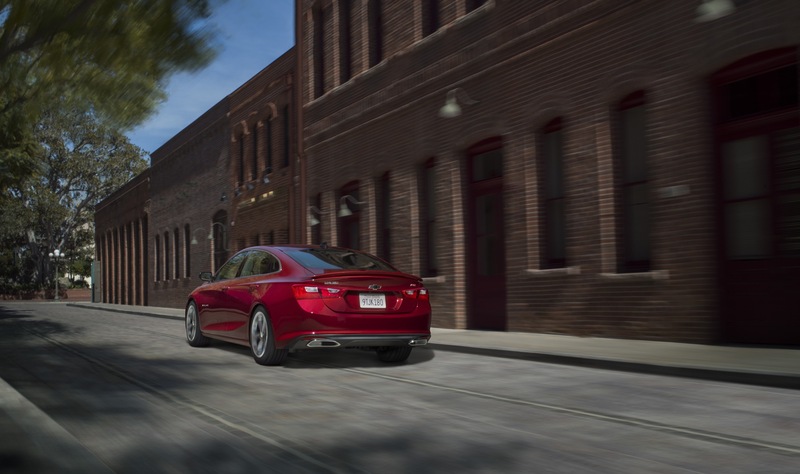 The 2019 Chevrolet Malibu is available in six trim levels, also known as models and equipment groups. 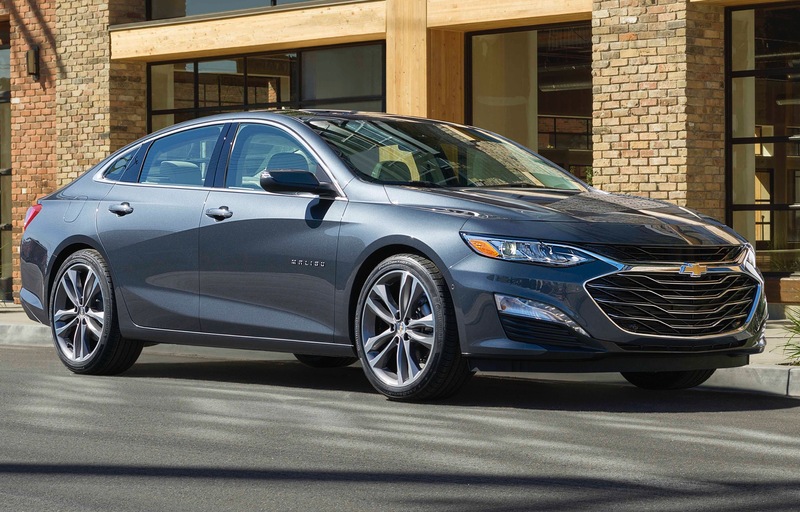 2019 Malibu prices have yet to be announced. 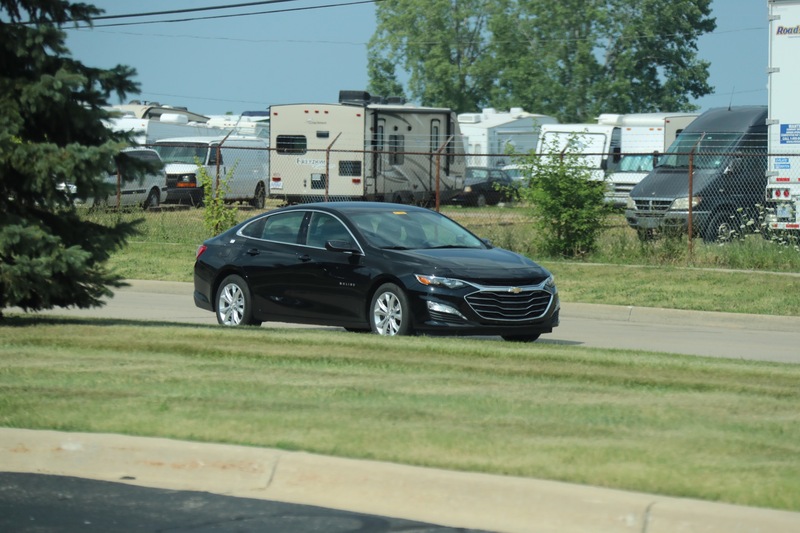 This page will be updated when pricing information becomes available. 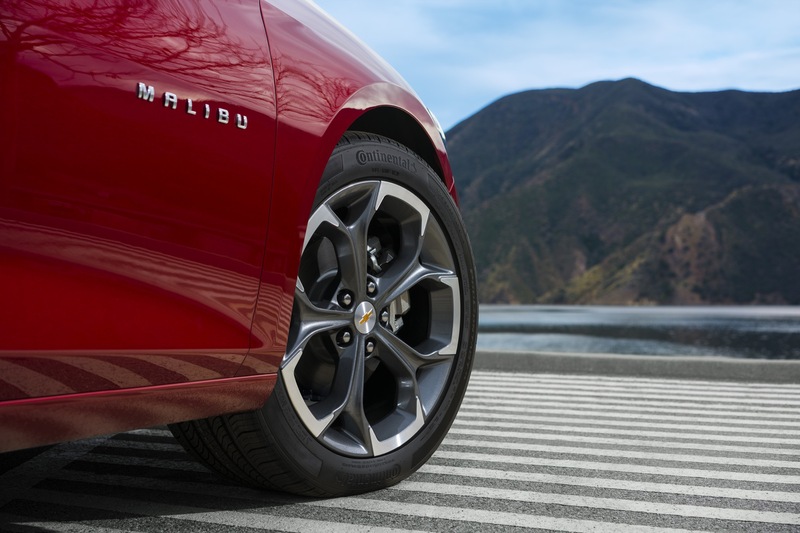 The 2019 Malibu will become available in the third quarter of 2018 as a 2019 vehicle.